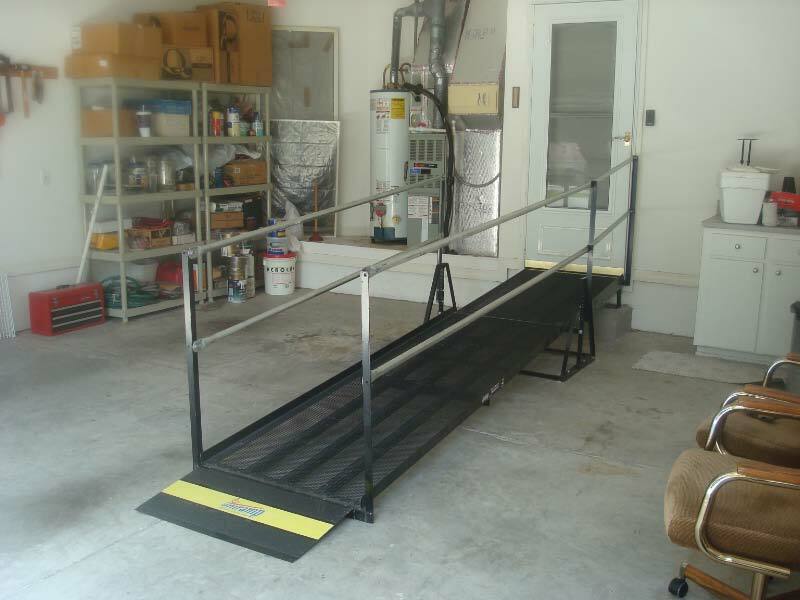 A residential installation in Orlando, Florida. 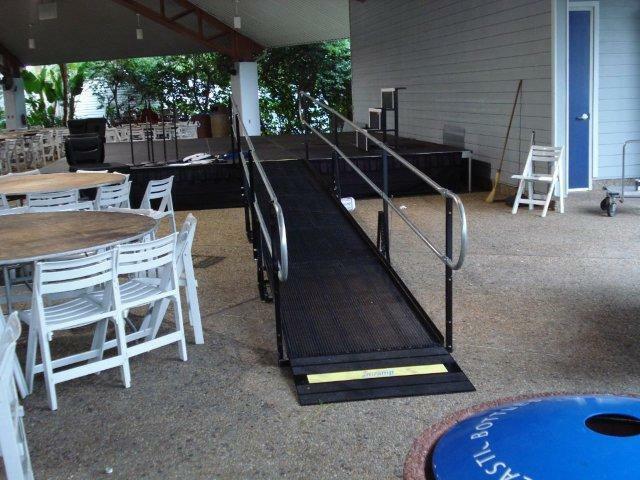 An Amramp ramp was installed at Sea World in Orlando and is used for different stages across the park. 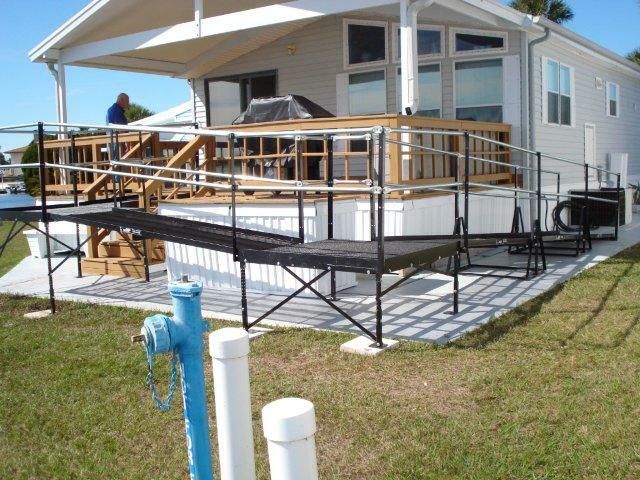 This wheelchair ramp keeps this Clermont home accessible. 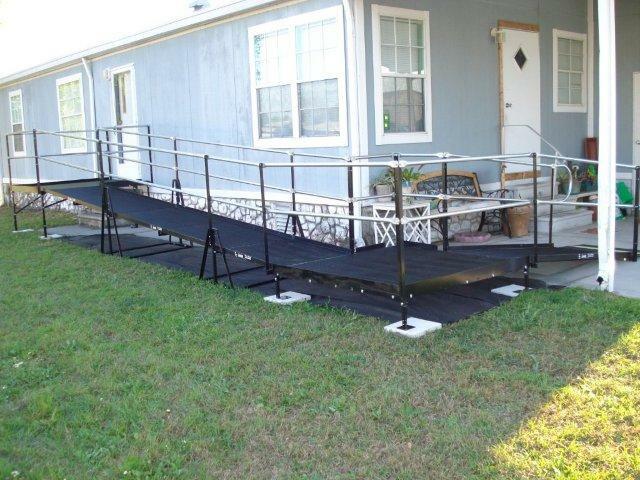 Amramp ramps can be big or small for your specific needs, as seen here in this Alachua residence.